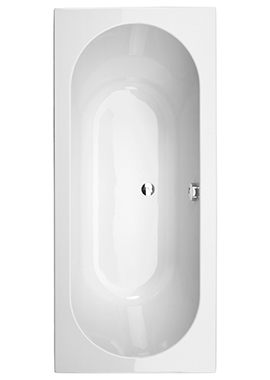 Polish-off the look of your modern bathroom design with the minimalist look of the Chelsea 1700 x 700mm Single Ended Bath. 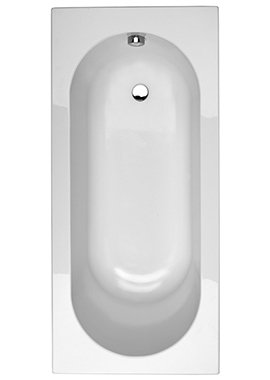 Made in the UK in accordance with strict quality standards, this elegant bathtub is guaranteed for a lifetime against manufacturing defects and is simple to maintain, thanks to its Lucite acrylic construction. 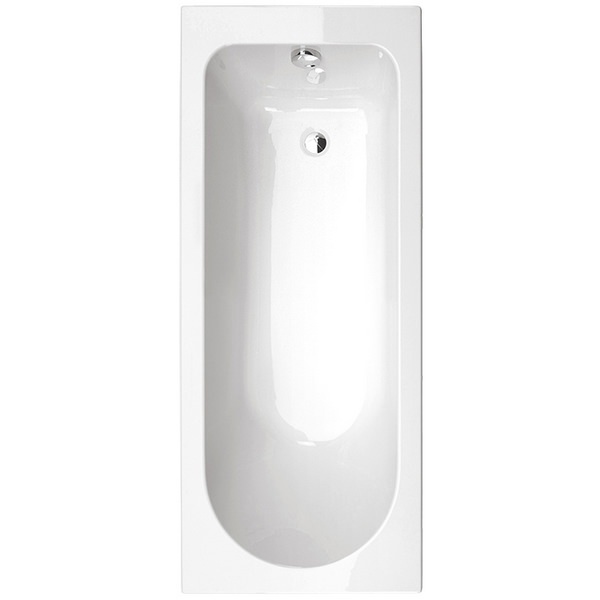 The acrylic used in the design is 5 millimeters thick for maximum resistance to scratching and scuffing. 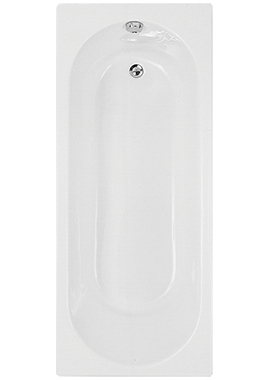 Encapsulated baseboards reinforce it to allow it to hold up well to daily use in a master bathroom. 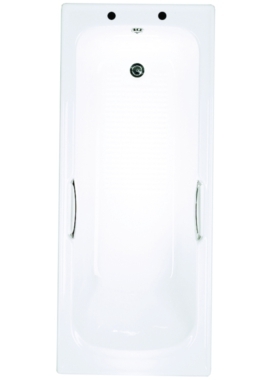 Equally well suited for use in guest baths, the contemporary tub has a rectangular design with one rounded end to allow one person to bathe comfortably. 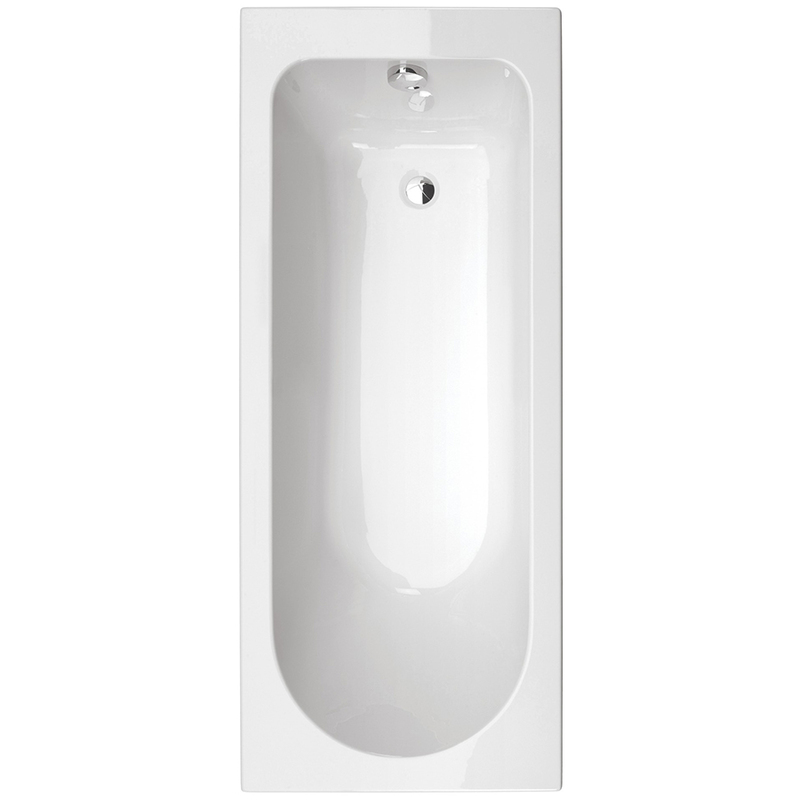 For customisation purposes, the 1700-millimeter by 700-millimeter white acrylic tub is shipped without tap holes.